The Powerade winter run is held once a month from October to March every winter. The race is held every second Thursday of the month and starts close to the swimming pool, Árbæjarlaug, at eight o‘clock. Entry for the run is ISK 300 and registration starts half an hour before in Árbæjarlaug. 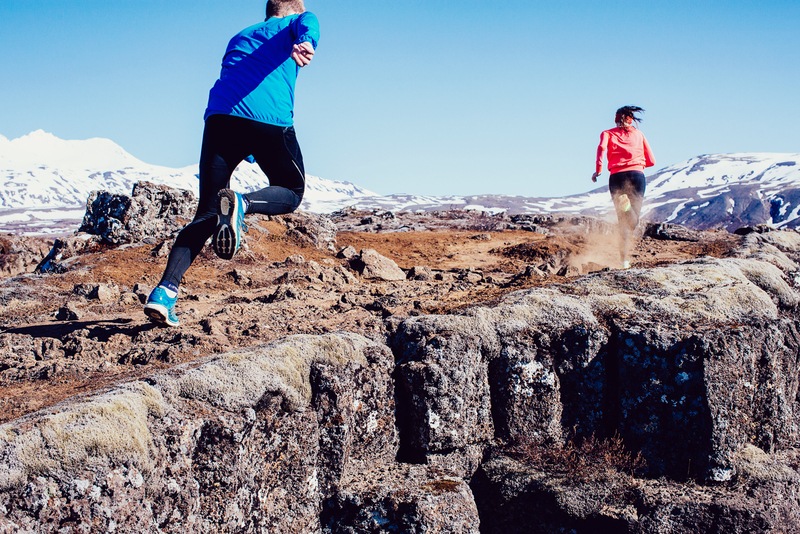 The run is 10km and the course takes you through the beautiful Elliðaárdalur. However, as the run is held late in the evening in winter time it can be very dark. The largest part of the course is lit up with light poles but parts of the course are not too well lit. Some people turn up with headlights, not a bad idea! The race is held in all kinds of weather and in all kinds of conditions so be prepared for some unusual circumstances! All participants receive a bottle of Powerade when they finish the race. 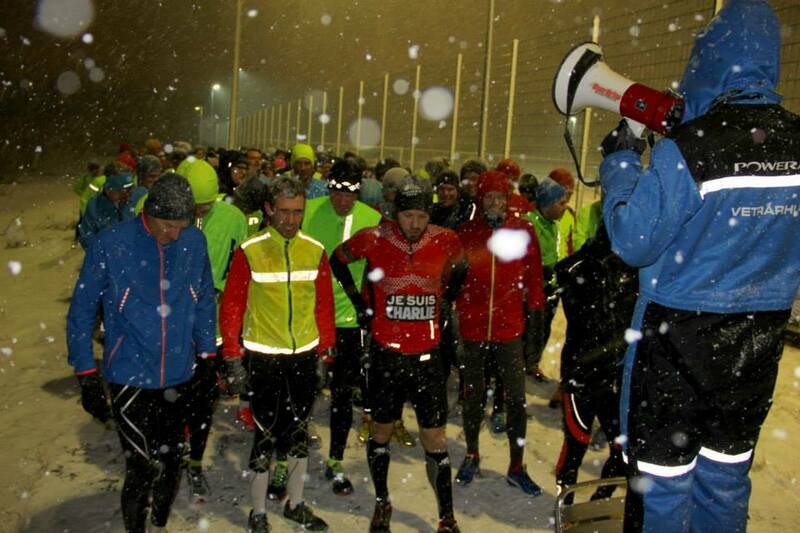 The number of participants can vary from 200 to 400, mainly depending ont the weather. The Powerade Winter Series is made up of 6 races, but of course you don’t have to participate in all 6 of them. Just show up for each one as you please, registering in advance is not necessary either. You can also look at the map of the Powerade Circle Route. The race is a bit less serious and informal than most other races. This is probably due to the fact that the weather is so unpredictable. We can have a wonderful winter’s day or a snowstorm ! Usually there is snow on the course, so the times are very difficult to compare from one race to the next. The course is very beautiful, nowhere near any streets but still in the middle of Reykjavik. It is however very hilly!